Visitor guide to Glenshee in Perthshire has information about the place, entertainment, accommodation and Hotels In Glenshee. Glenshee, better known as the "Glen of the Fairies" is conveniently located on the southern edge of the Cairngorms and is a quiet and picturesque holiday spot. It is a popular hill walking spot in summer and offers great views of the surrounding area and the unique wild life comprising of many animals like the red deer and grouse among others. Salmon fishing is a popular activity here and the fishing permits can be obtained from local landowners. Glenshee is equally famous for some of the highest golf courses in Scotland. The Glenshee Ski Centre is Scotland’s largest winter sports centre; (Open from December to Easter). It has skiing and snowboarding facilities. Glenshee is an ideal base for exploring Perthshire and beyond. Surrounded by mountains, it has some of the most breathtaking scenery Scotland has to offer! Deep rooted in history, it has many well preserved castles, palaces, battlefields and ancient monuments as well, which showcase the turbulent past of Scotland. There are many distlleries around where you can see how some of the world's finest whiskies are made. Glenshee is Scotland's largest ski resort spread over 3 valleys. The Glenshee Ski Slopes are located in the Cairnwell Mountain and has 38 runs and 20 lifts catering to all abilities. All equipment can be hired at the ski centre. The resort could do with an upgrade but this is not helped by the lack of snow over the years. 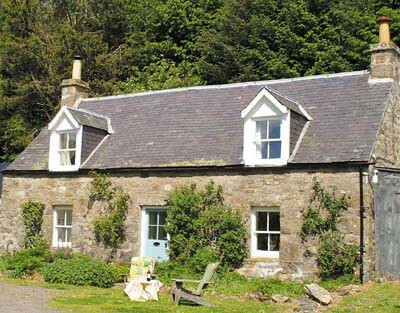 Some 20 miles north of Blairgowrie, at Spittal of Glenshee, Spittal of Glenshee Gulabin Lodge, Tel. 885255, a hostel/bunkhouse run by Cairnwell Mountain sports which rents out skis, boards and mountain bikes and also gives skiing tuition. 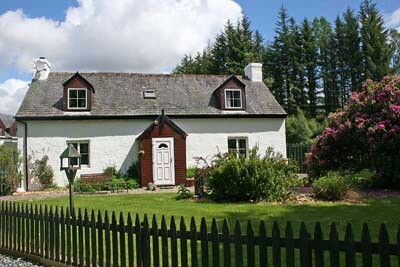 Nearby is one of the area's top hotels, Dalmunzie House Hotel, Tel. 885224, a grand old Highland sporting lodge set in a 6,000-acre estate and boasting the highest 9-hole golf course in Britain. 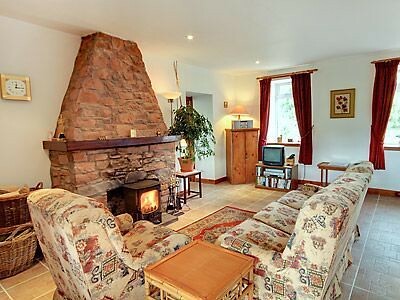 Corrydon Lodge, sleeps 10; Tel : +44 (0) 1463 226990.